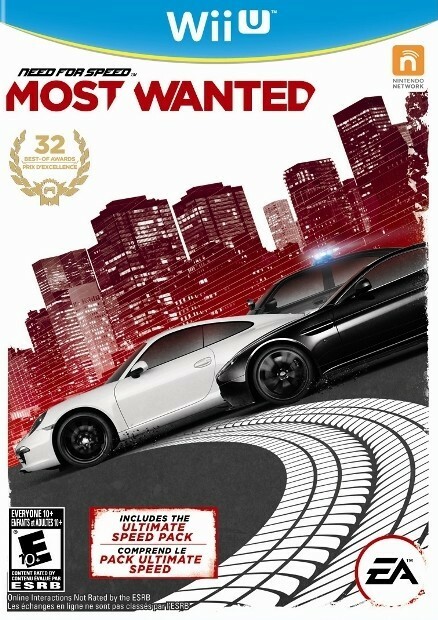 Finalmente Electronic Arts anunció las fechas de lanzamiento de Need For Speed: Most Wanted para Nintendo Wii U. 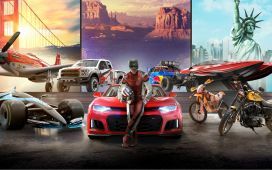 De acuerdo con el comunicado e presa, esta nueva entrega desarrollada por Criterion Games llegará estará disponible para la ultima consola de Nintendo desde el 19 de marzo en Norteamérica y desde el 22 en Europa. 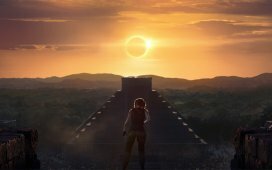 En el mismo comunicado EA también nos revela algunas de las características exclusivas que incorporara la versión de Wii U. Para empezar podremos jugar todo el juego en el Wii U GamePad, sin necesidad de recurrir al TV. Además el mapa será completamente interactivo en tiempo real, lo que facilitara mucho la navegación. 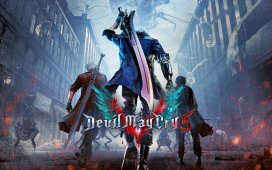 También encontraremos un nuevo modo cooperativo llamado “Co-Driver” en el que un jugador conduce utilizando un Wii Remote o un Pro Controller, mientras otro jugador distrae a la policía usando la pantalla del GamePad. 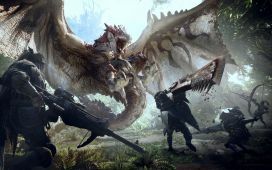 Para finalizar y como si fuera poco EA también confirmo que la versión de Wii U incluirá como extra el Paquete Ultimate Speed, que trae consigo 5 volidos de lujo: Bugatti Veyron Grand Sport Vitesse, Hennessey Venom GT Spyder, Lamborghini Aventador J, McLaren F1 LM y Pagani Zonda R.
Por el momento eso es todo. 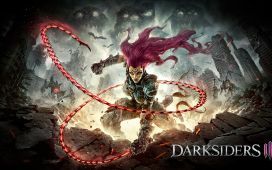 Recuerden que las versiones de Xbox 360, PlayStation 3, PlayStation Vita, iOS y Android están disponibles desde el 23 de octubre pasado. REDWOOD CITY, Calif.–(BUSINESS WIRE)–Team up to top the Most Wanted List! EA and Criterion Games announced today that Need for Speed™ Most Wanted, winner of more than 30 industry awards, is coming to Nintendo’s Wii U™ system on March 19 in North America and March 21 in Europe. Need for Speed Most Wantedunleashes gamers into a connected, open world where they race, chase and explore their way to become Most Wanted amongst their friends. Utilising three unique features of the Wii U™ GamePad controller and including bonus content, the Wii U game makes the race to become Most Wanted more fun and social than ever before. Firstly, introducing an all new local co-op mode, Co-Driver, one player drives using the Wii Remote™ controller or Wii U Pro Controller, and another player uses the Wii U GamePad to provide control and navigation assistance on a fully interactive real-time map. Using just their fingertips, a partner can distract pursuing cops, switch from night to day or activate enhanced performance for any car and even control the amount of traffic on the road. This is the ultimate advantage for gamers who like to stir up trouble for the cops, their friends or just for fun. 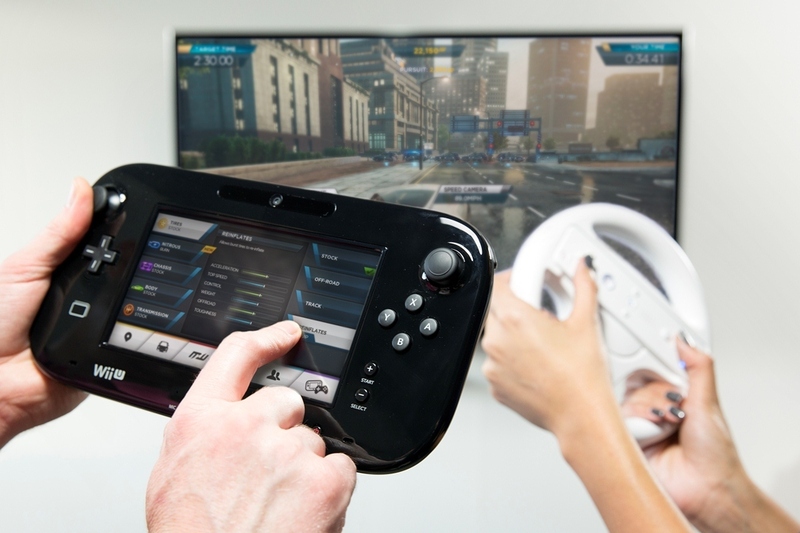 For another competitive edge, players can change their mods, switch into their favorite cars, track milestones and uncover the city’s hidden gems, all on the fly with the Wii U touch screen, ensuring nothing ever slows them down. Finally, Need for Speed Most Wanted on Wii U brings the blockbuster action of the open world racer to players’ fingertips. The entire game is playable off-screen using the Wii U GamePad, so gamers never have to put the game down. Need for Speed Most Wanted on Wii U also includes the Ultimate Speed Pack, so players can take to the streets five of the sickest, most ludicrously fast cars ever made: McLaren’s F1 LM, Lamborghini’s minimalist artwork, the Aventador J, the track-focused Pagani Zonda R, Bugatti’s reigning world speed champion, the Bugatti Veyron Grand Sport Vitesse and Hennessey’s savage 275 mile-an-hour ragtop beast, the Venom GT Spyder. Need for Speed Most Wanted lets gamers compete against the people they want to defeat most – their friends.With EA’s innovative online technology Autolog 2, the game automatically tracks and compares best race times, high scores and more. These stats are broadcast throughout the open world, fueling friendly competition and rivalries. 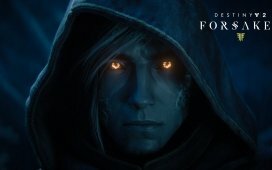 Curious if you’re still dominating the leaderboards? Autolog 2 alerts you every time you’ve been knocked off the top, reminding you it’s time to reclaim your position. 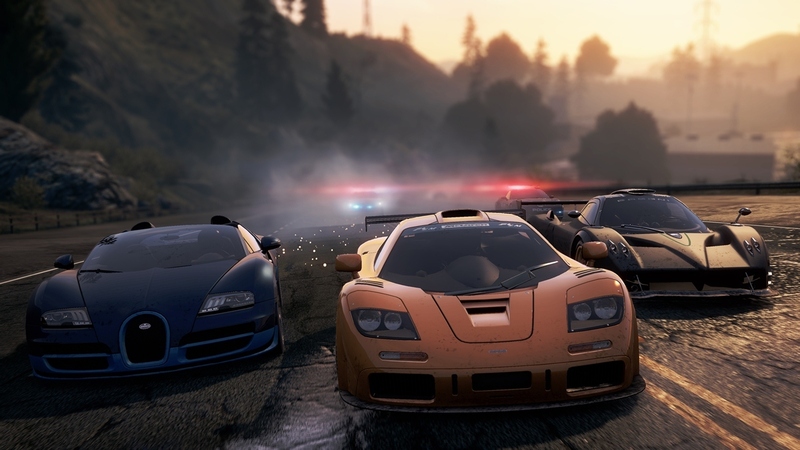 Need for Speed Most Wanted’s online multiplayer also ups the ante for social competition. Gamers pick a car, meet up with their friends and are immersed in a non-stop playlist of action-packed events. Whether it’s competing for the best starting position, the ultimate jump, or finishing first place, if there’s something to do, there’s someone to beat. Any Speed Points earned on Wii U will add to your existing total if you are playing the game on any of the other available platforms. 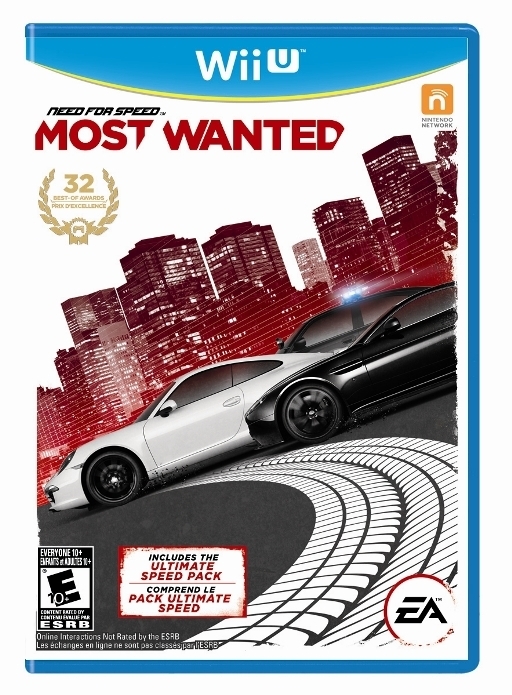 Need for Speed Most Wanted for Wii U will be available March 19 in North America for $59.99 and March 21 in Europe for €69.99.